A shag collection that is different from the rest. 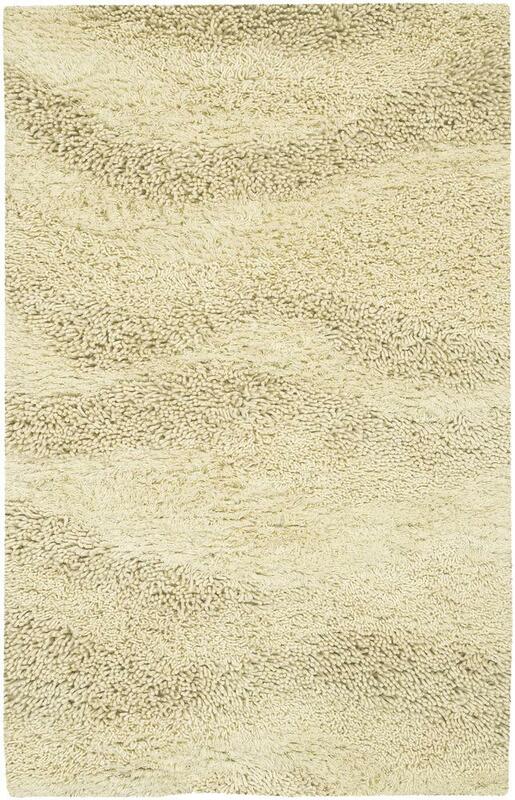 The mix of two yarn deniers adds a subtle pattern that flows throughout the rug. Hand Woven with 100% New Zealand Wool, three color options, and a wide variety of sizes, the Berkley Collection is another Surya innovation. The Berkley 4' x 10' by Surya at Reid's Furniture in the Thunder Bay, Lakehead, Port Arthur, Fort William, and Northwestern Ontario area. Product availability may vary. Contact us for the most current availability on this product. Browse other items in the Berkley collection from Reid's Furniture in the Thunder Bay, Lakehead, Port Arthur, Fort William, and Northwestern Ontario area.